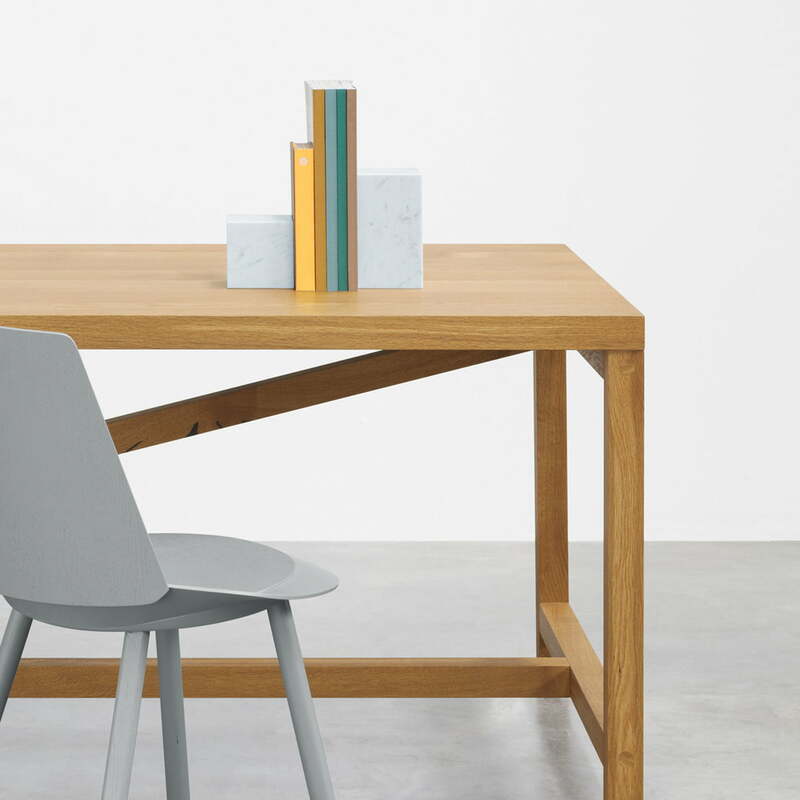 Designed by Philipp Mainzer in 2013, the decorative bookend is made of the finest materials. 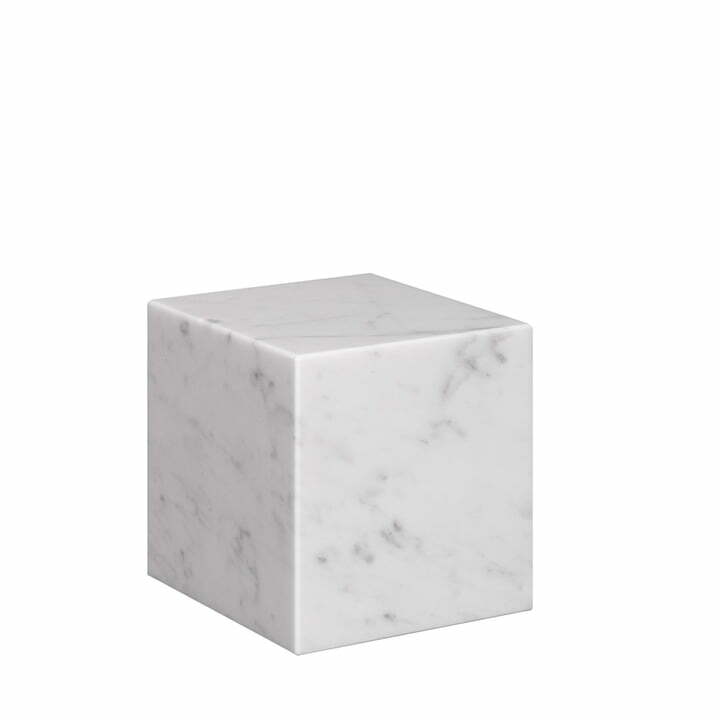 The minimalist bookend is manufactured of white Carrara or black Marquina marble. The simple shape highlights the high-quality material and unique structure of the stone. 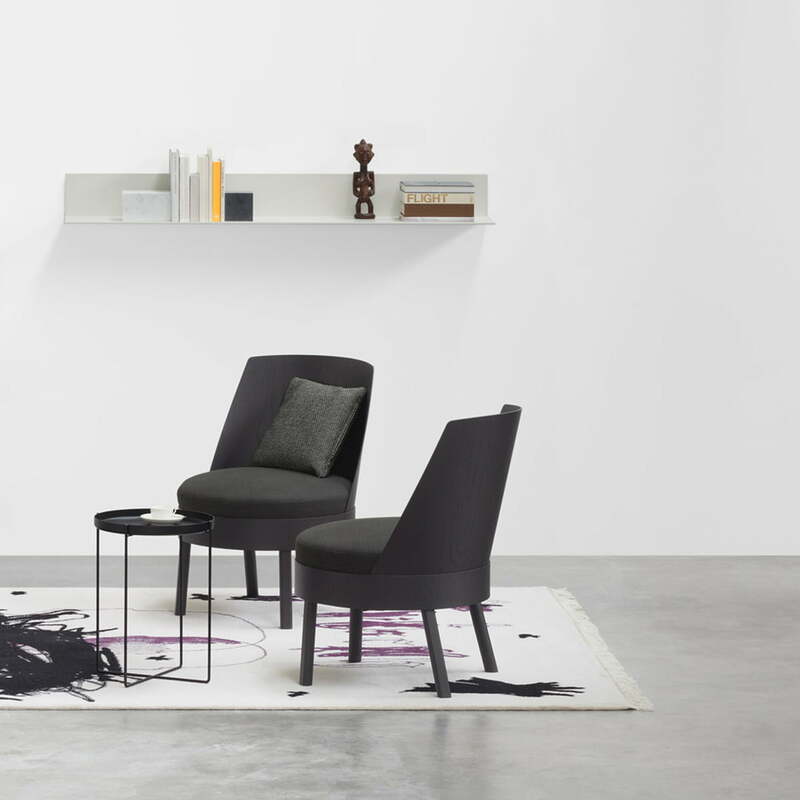 Stop is an elegant home accessory that is available in two colours and sizes. 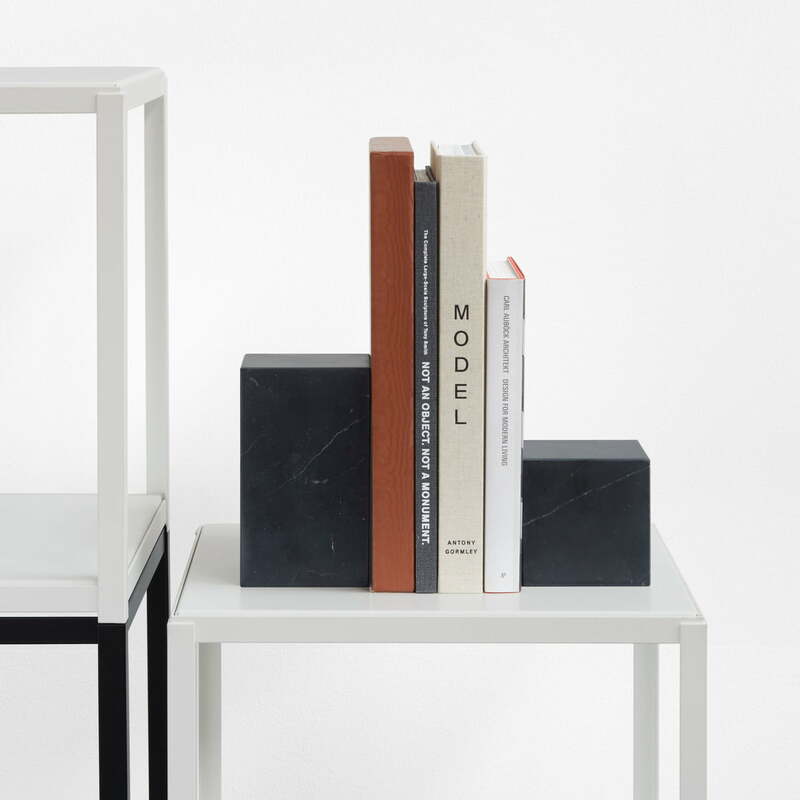 Originally made as a bookend, the elegant stones not only hold your favourite literature in line but are also suitable as paperweights or decorative objects. 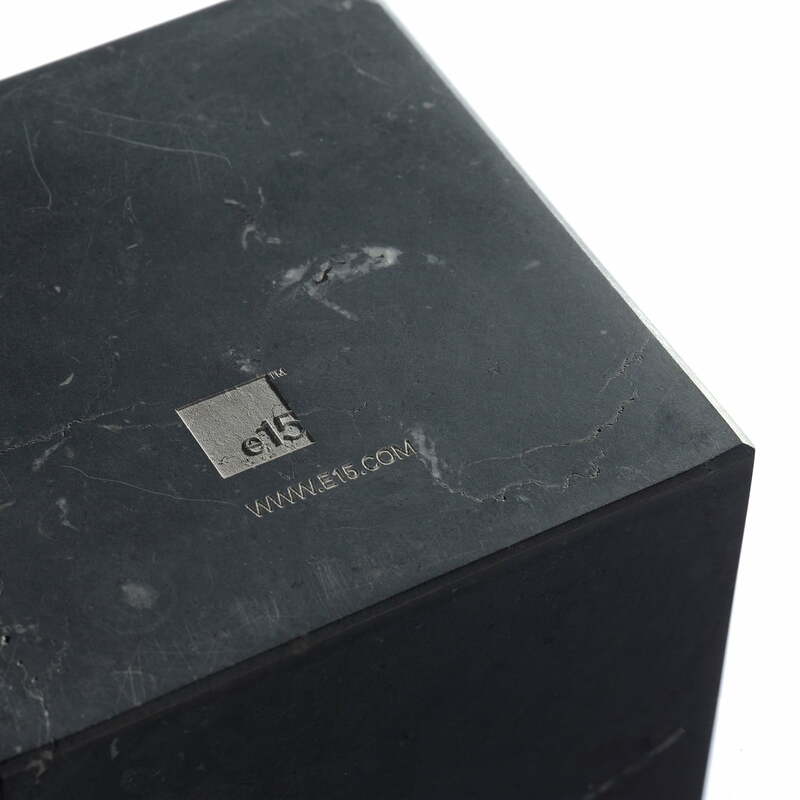 Furniture and home accessories by e15 are a harmonious combination, creating an elegant living arrangement. 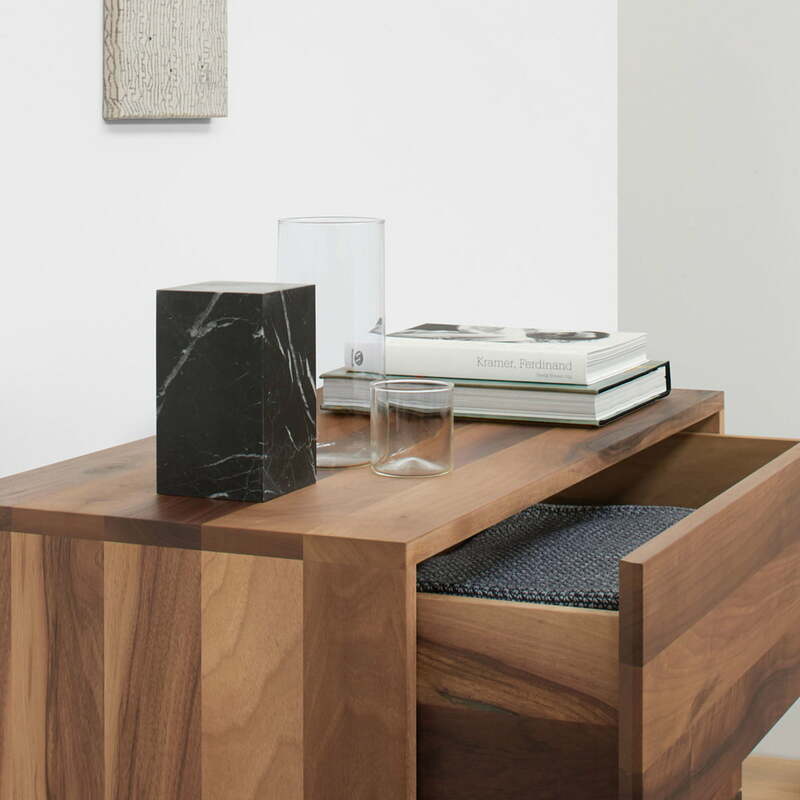 Modern design made of high-quality materials.